Kearsney provides a dynamic environment to promote sporting excellence, sportsmanship and healthy competition for all. 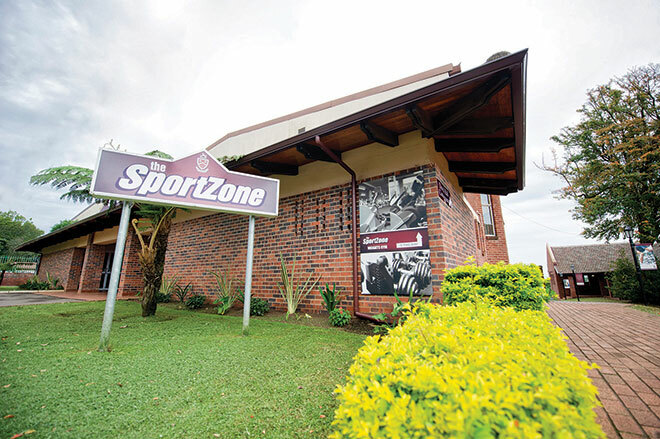 The SportZone at Kearsney has been developed to provide outstanding facilities to compliment our well established High Performance programme. 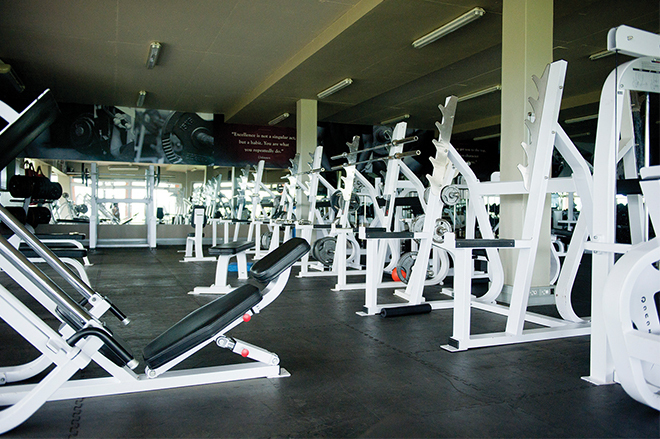 The SportZone includes a 280sq metre weights gym where individualised conditioning programmes are provided for our sportsmen. The indoor centre provides seven cricket nets with full run-ups and four bowling machines, indoor hockey and soccer and two basketball courts. The aquatic facilities are among the best in South Africa, with two pools, one heated. There are more than 20 sporting venues on campus. Professional coaches are employed for training and developing the boys’ skills and fitness. Some of South Africa’s great sportsmen are Kearsney Old Boys and are involved in coaching clinics at the College from time to time. Sportsmen are in their element with the large variety of sports on offer at the College : basketball, canoeing, cricket, cross country, golf, hockey, indoor hockey, rugby, sevens rugby, soccer, squash, swimming , tennis and water polo.